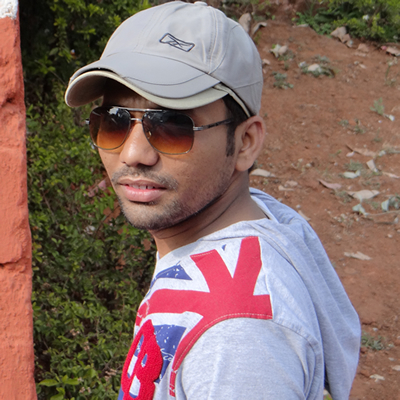 Avinash is a coder with over six years of experience in web development. With a strong focus on quality and usability, he is interested in delivering cutting edge applications. He is ready to work on responsive applications targeted to various devices. He graduated with a bachelor degree in Information Technology. If you'd like to stay up to date on his activities, refer to his blog or follow him on Twitter and Facebook. When you think of Factory, what comes in your mind? I would say a place where things are produced.